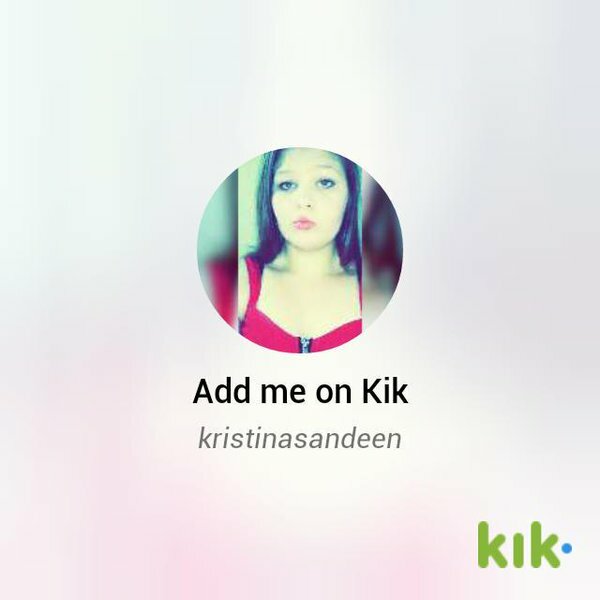 Kik Messenger is one of the finest social media based chatting app available over different platforms ranging in iOS, Android and Windows Phone. You must be thinking that what additional fun feature Kik Messenger adds that marks it different and better from the other available choices as the Messaging apps. The funky think about the app is kik user names, as on any other chatting based app, username and the phone number all these details are to be verified by the operating device in order to offer security based chatting with no bogus. Kik Messenger on the other hand offers you to enter any of the username as you can just select the desired username can modify it with funky name or talk with your friends with different usernames. Your identity will be secured and your friends will see kik user name in place of your name, users also carry the benefit to use the app with anonymity that means without any name of telephone number. There is no limit, you can add as much friends you want to add for the sharing of games, stickers, messages, videos or photos. Your identity will not be busted, as your separate identity, in form of kik user name will be available for your friendlist names. The free way to chat with anyone also offers the opportunity to disclose your age with the friends or just misinterpret the age to them. Kik Messenger is a better way for the companies to advertize with aim to strike the desirable audience. The bot service started in year 2014, the service offer promoted message to reach the aimed audience call it particular nation, gender or any particular devices available to use. People can also enjoy buying food or products from the bot store of kik messenger.